School administrators of the University of the Philippines Baguio (UPB) and the University of the Cordilleras (UC) complained against the SM mall for disturbing classes, causing traffic jam and emitting foul smell during the Baguio City council session on November 26 saying that it disturbs their students. A conference on the conservation and rehabilitation of Cordillera rice terraces organized by the National Anti-Poverty Commission (NAPC) was held last November 20 to 22 at the Banaue Hotel, Banaue, Ifugao province. 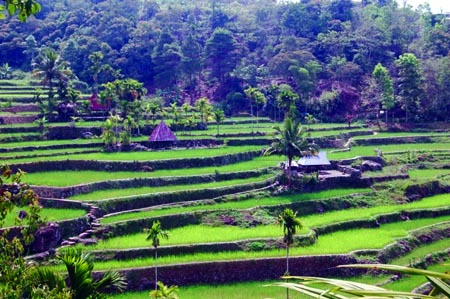 The conference intended to solicit commitments and support from the local and international communities in the conservation of the rice terraces in the Cordillera for food security. 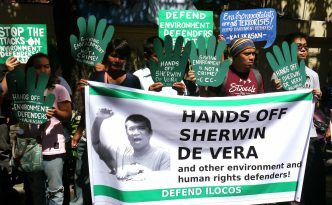 Environmental advocate and writer Sherwin De Vera filed a motion to exclude his name from the Department of Justice’s proscription petition to declare the Communist Party of the Philippines and New People’s Army as terrorist organizations. The damage to the environment is the price we have to pay for the mining profits of these corporations. Some of our countrymen and women pay with their lives. 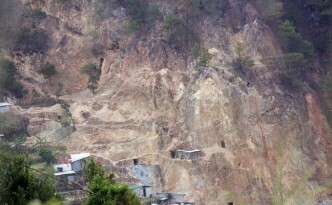 After a month of operation stoppage that caused hardships and uncertainty, small-scale mining, one of the traditional livelihood in the Cordillera, is back on track and here to stay after DENR Secretary Roy Cimatu ordered the immediate processing and opening of People’s Small-Scale Mining Area in Itogon, Benguet. 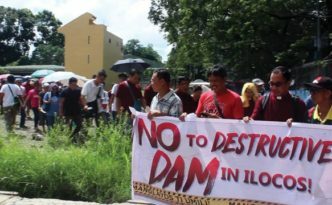 The National Irrigation Administration canceled the P3.4 billion Gen. Gregorio del Pilar Impounding Project (GGDPIP) in Salcedo, Ilocos Sur province, one of the flagship dam project of the administration’s Build, Build, Build program due to strong opposition from affected communities and local officials. 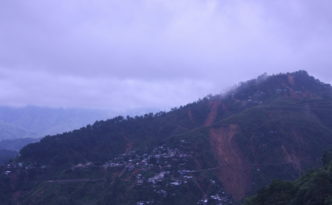 Partylist representatives and environmental groups are pushing for a Congressional inquiry on the deadly landslides that struck the town of Itogon, Benguet. The Mines and Geo-Sciences Bureau (MGB-CAR) conducted rapid assessments of existing small-scale mining (SSM) areas in Mountain Province. They visited the Barangays Fidelisan in Sagada; Matiim at Alab and, Farnet at Mainit both in the town of Bontoc and; Maliten at Laylaya, Besao. The Mt. Data National Park Protected Area Management Board (MDNP-PAMB) reiterated calls to intensify protection of the Mt. Data National Park during its third quarter meeting held at Abatan, Buguias, Benguet.